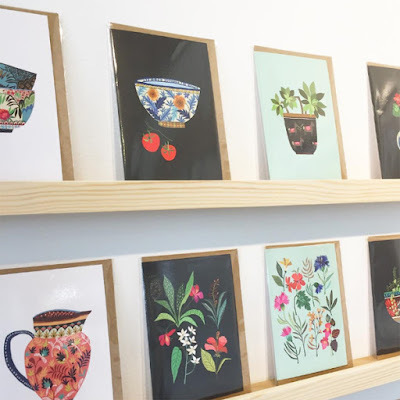 All kinds of things happened in May while we were busy focusing on Surtex and Blueprint. 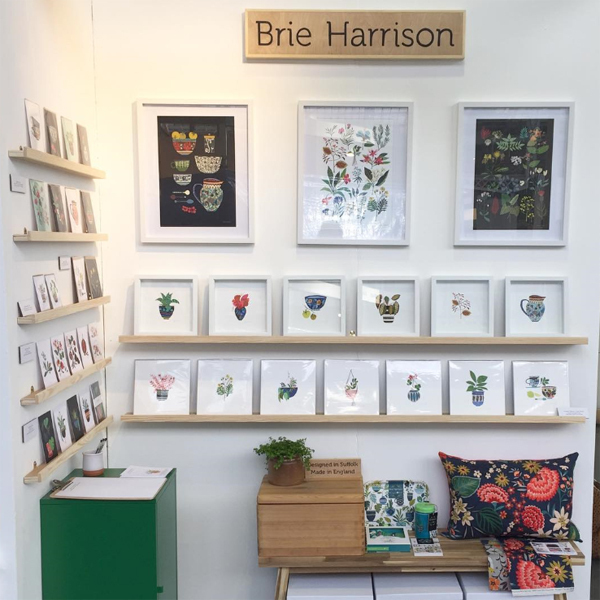 One of those things was artist and designer Brie Harrison launching new designs at Pulse in London. 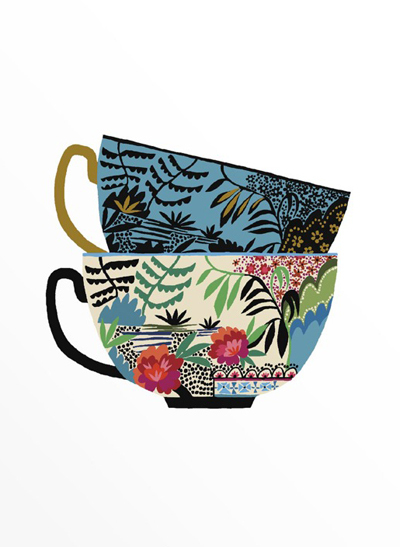 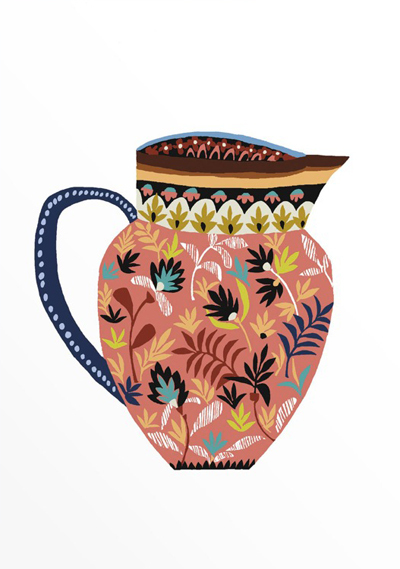 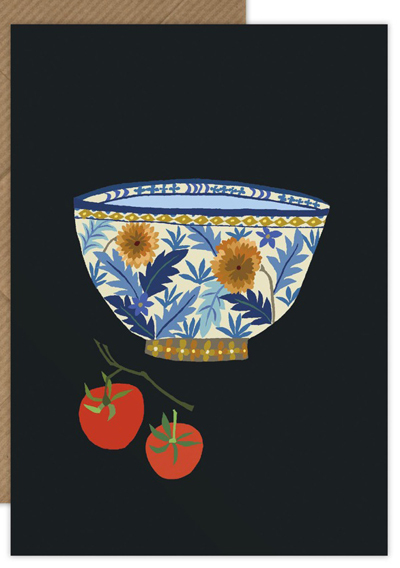 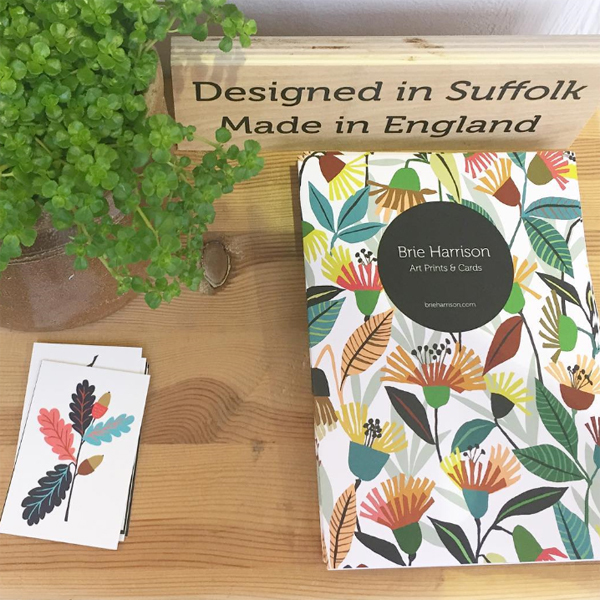 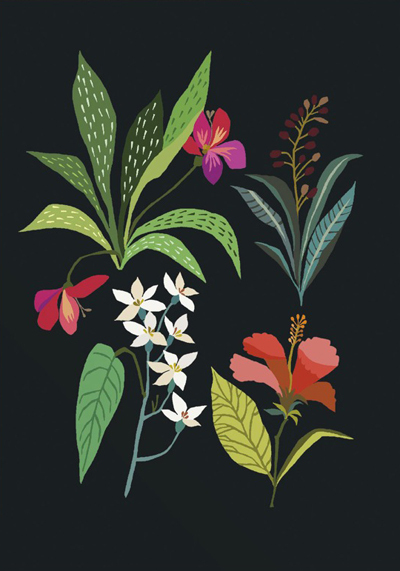 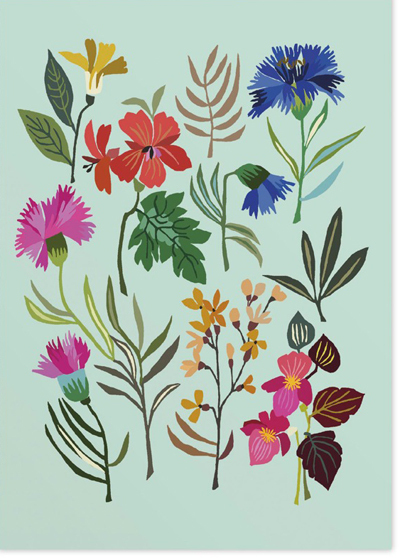 Brie showcased 8 new greetings cards with beautiful colour combinations all printed in England and featuring new artworks inspired by Brie's ongoing botanical obsession with plants, as well as curiosities such as cups, vases and bowls found in museums and markets on her travels. Visit Brie Harrison's website or instagram for more details.